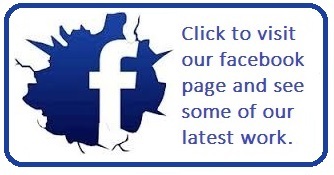 Visit our sister site for all your chimney repair and relining needs. Nationwide Relining and Repair Service. Fully Insured & VAT Registered. We are here to sort all your chimney needs. We pride ourselves in providing all of our customers with a prompt, high-quality service at a low cost and with minimum fuss to you and your home. Kerry Chimney Services are experts in all aspects of chimney repair and relining. We offer the latest in chimney relining technology so you can rest assured our work will stand the test of time. 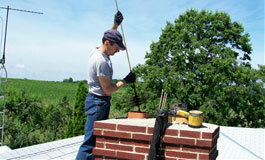 Remember more often than not our chimney repairs are covered by your home insurance. We look after all your chimney needs at a fantastic price. So whether you need your chimney cleaned, relined, or inspected, you can count on us to do the job quickly and with minimum fuss. Keeping you safe from both chimney fires and soot falls with our chimney sweeping service. 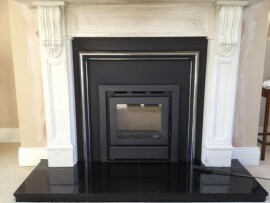 We have plenty of experience in fitting firebacks and stoves giving you peace of mind that you are in good hands. We work quickly and cleanly. Call KCBS to book your fireback or stove fitting today.